Get ready for a new innovation in lashes. LATISSE™ (bimatoprost ophthalmic solution) 0.03% is the first and only prescription treatment approved by the FDA for inadequate or not having enough eyelashes, growing them longer, fuller and darker. LATISSE™ is FDA approved and effective. It's a once-a-day treatment you apply topically to the base of your upper eyelashes. Patients in a clinical trial saw results in as few as 8 weeks with full results after 12 to 16 weeks. It's an innovation backed by research. The Clarisonic® PRO facial cleansing brush removes 6 times more makeup than manual cleansing. As well as, 61% greater absorption of products and 2 times more effective overall cleansing than manual cleansing. 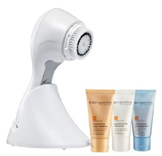 Clarisonic® Pro is one of Oprah's "favorite things," that gives you healthier, softer more radiant skin. 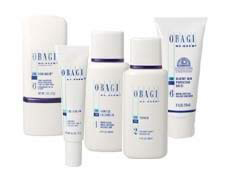 Obagi is one of the most recognized names globally in skin health care and the preferred choice of Physicians around the world for prescription-strength product lines that Transform skin. For over three decades, Dr. Zein Obagi defined the concept of skin health and developed skincare treatments and programs that can create truly healthy skin. 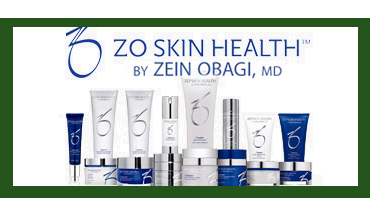 Now with the introduction of ZO® Medical products, Dr. Obagi's next generation of therapeutic skincare products and treatments are exclusively available through skin health professionals. Under the guidance of Dr. Zein Obagi, ZO Skin Health, Inc. has developed a wide spectrum of therapeutic treatment protocols for everyone regardless of skin condition, age, gender or ethnicity. 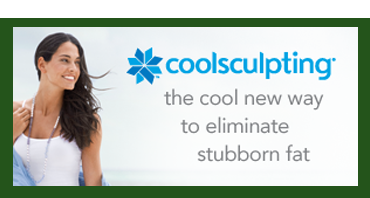 Based on the latest advances in skin therapy technology - biotechnology complexes, plant stem cell components, and multi-therapy delivery systems - these products and programs have been optimized for your specific needs.